ARIZONA ESTATE SALES & LIQUIDATIONS, LLC has been serving the Tucson community since 2007. 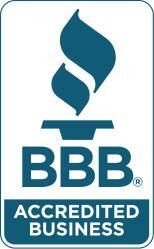 We are Licensed, Bonded, Insured and a BBB accredited business. Our staff of experienced sales and marketing personnel offers a wide range of knowledge in many areas of home furnishings, personal items, tools, etc. We give you and your sale our undivided attention, focusing on conducting the liquidation process as quickly and efficiently as possible. We are responsible for all facets of the sale and post-sale. Your home, office or store and its contents are always treated in a respectful manner. Let us eliminate the stress of a challenging and time-consuming hassle for you while realizing the highest dollar value for your items. Please refer to Testimonials for references on our quality service! Provide a professional estate sales service. Behave ethically and protect our client’s interests. Provide a smooth house clearing transition and solve the problems of how to organize, market and sell personal property. Discover any hidden value in items thought to have little or no value. To obtain the maximum dollar value each item in your estate deserves. A multiple “Sales and Service Awards” winner and highly respected sales and customer service provider, Bonnie has an abundance of experience in dealing with the public and creating a comfortable atmosphere in which to conduct business. 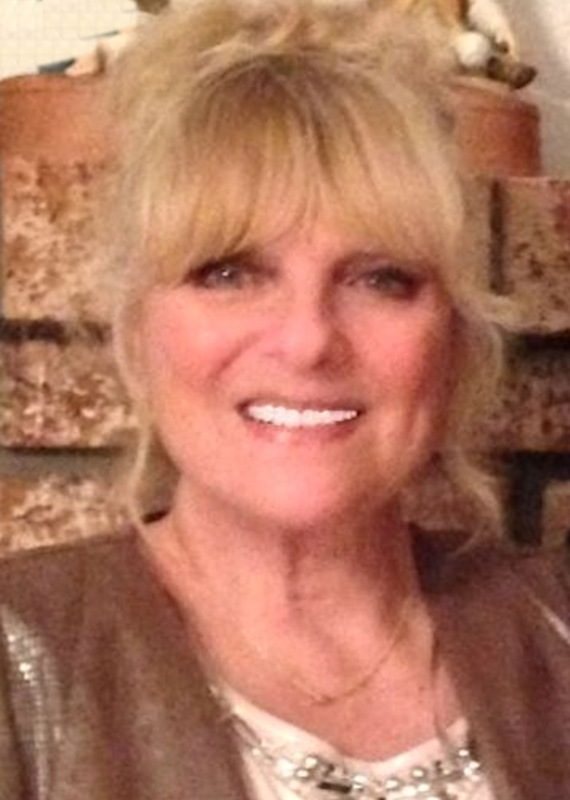 Her unique qualifications, having worked with two well-established estate sales and liquidations companies, a famous department store, a major hotelier and her own jewelry company, has given her a savvy knowledge of merchandise quality and pricing and a flair for creative and artistic displays. Bonnie is known for her strong work ethic, honesty and pro-active approach, working hard for the benefit of her clients and customers. She is bonded and insured. All Associates work under Bonnie’s supervision, direction and guidance.